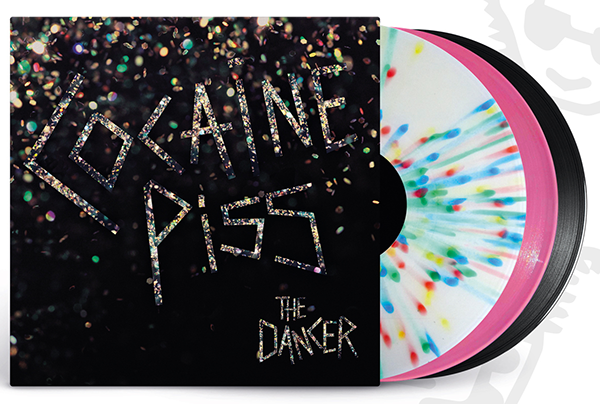 Pre-order The Dancer by Cocaine Piss! 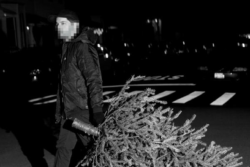 We teased you with two singles earlier this year. Now you can get your copy of The Dancer, Cocaine Piss’ debut full length recorded and mastered at Electrical Audio in Chicago by Steve Albini. Pre-orders start at Noon – Sept. 2nd 2016.